Things sure have changed. Scarcely 160 years ago, Jackson Hole, Wyoming was home throughout the summer and fall seasons only to small bands of Native Americans and a few fur trappers. Later, the trappers and Indians were replaced by homesteaders who managed to endure harsh winters here while raising beef cattle. But Jackson Hole’s future (“hole” was trapper slang for a mountain valley) was determined when those homesteaders realized that dudes (rancher slang for summer tourists) were easier to keep than cattle. 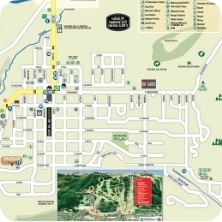 Thus, dude ranches were established in the valley and quickly caught on as tourists made Jackson Hole their summer vacation destination. Today, Jackson Hole is a year-round destination. In summer and fall, the town of Jackson is the gateway to Yellowstone and Grand Teton National Parks, National Forests and wilderness areas. Visitors hike, bike, ride horseback ride, fish, climb mountains, marvel at the geysers of Yellowstone, and gape at the stunning scenery of the Teton mountains. 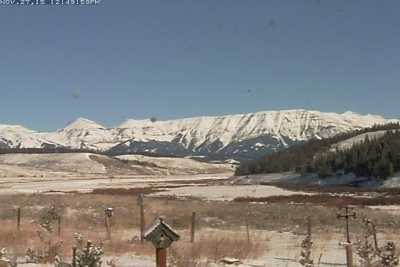 The National Elk Refuge and three world-class ski resorts are all located within close proximity of Jackson Hole. Visitors can attend symphony orchestra concerts and browse through art galleries and museums by the dozen. The months from May to October are packed with special events. And the valley scarcely misses a beat as winter rolls in. Yellowstone and Grand Teton National Parks lure winter visitors for snowmobiling, backcountry skiing, and snowshoeing. 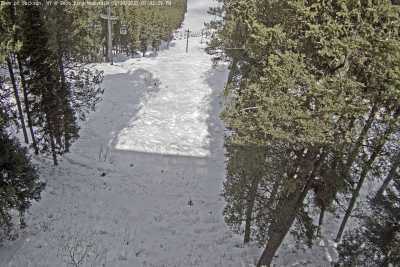 Downhill skiers chose from three top ski areas. The Jackson Hole Mountain Resort is a world-class destination, and the Grand Targhee Resort boasts some of the finest powder skiing to be found. 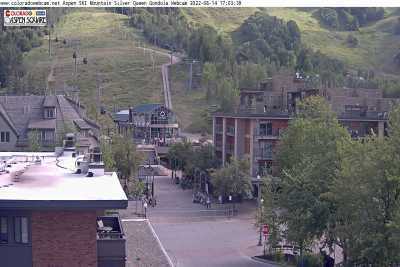 Even Snow King Mountain, known as the “town hill” to locals, surpasses all but a handful of the nation’s ski areas. Situated at 6,237 feet in northwestern Wyoming within Teton County, Jackson Hole offers beautiful scenery, fine dining, lodging accommodations, and endless recreational activities. 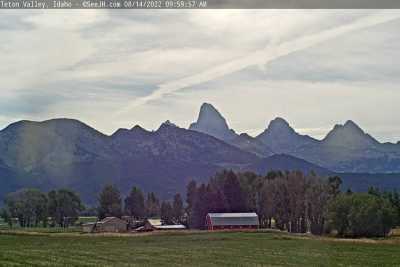 Jackson was named for David Edward “Davey” Jackson in 1894 and serves as the county seat of Teton County. Only 9,577 residents reside in the town of Jackson Hole with an additional 11,717 residents living within Teton County. 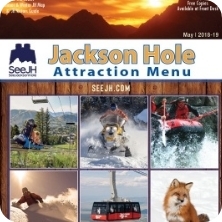 While Jackson Hole refers to the town of Jackson, it also references the entire valley, including Hoback, Kelly, Moose, Moran Junction, Teton Village, and Wilson. 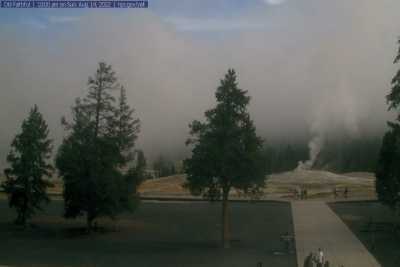 Yellowstone National Park sits to the north of the valley, and the Tetons are on the west side of the valley. 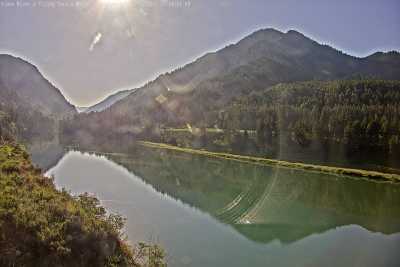 The Jackson Hole valley encompasses vast mountains, rivers, and streams. 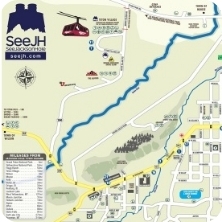 Not only perfect for outdoor activities but also home to many species of wildlife. It’s not uncommon to see bison, elk, mule deer, moose, beaver, and other animals on a regular basis. Jackson Hole is home to the largest elk herd on earth, with the majority of them residing at the National Elk Refuge. Meandering through the valley is the Snake River, with multiple access points throughout the valley, the Snake River offers a variety of adventures. 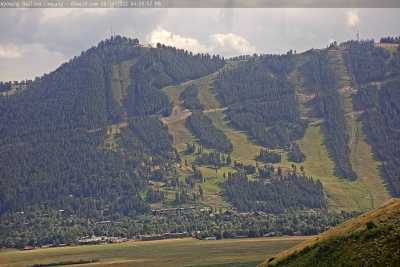 From fly fishing, scenic float trips and whitewater rafting there is something for everyone to do on the Snake River. Known for its western heritage, Jackson Hole honors it cattle ranching routes. With rodeos, dude ranches, the Million Dollar Cowboy Bar, Town Square Shootout and other unique western related activities. Jackson Hole is also home to the largest (and busiest) commercial airport in Wyoming. In 2013, 9.07 million people visited Wyoming. The majority of Wyoming tourism resides in the northwestern part of the state with tourists journeying to Yellowstone and Grand Teton National Parks as well as Jackson Hole. 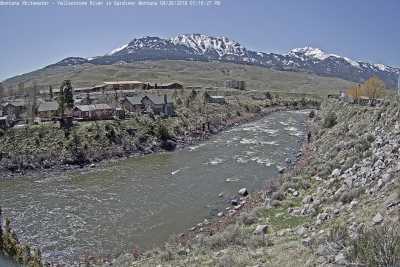 Come explore “the last of the Old West” at Jackson Hole, Wyoming!